There are content ideas, social media platforms, share threads, monthly stats, income reports, and more to keep up with when you're running a blog. How do you keep up with it all? 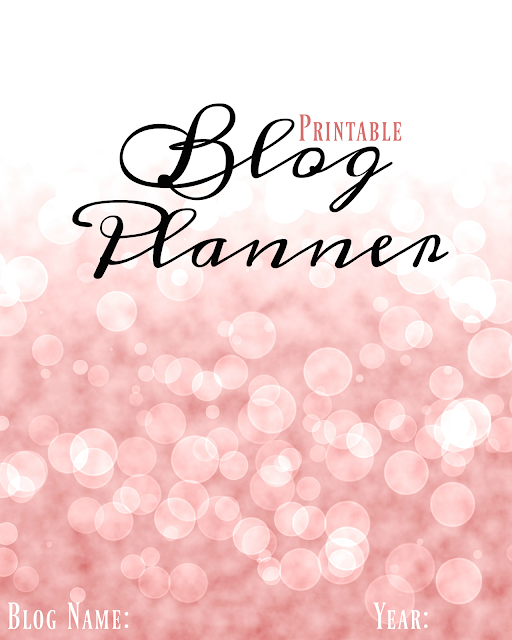 If you're looking for a simple, easy to use planner to get your blog on track, you are going to love what I'm sharing today! 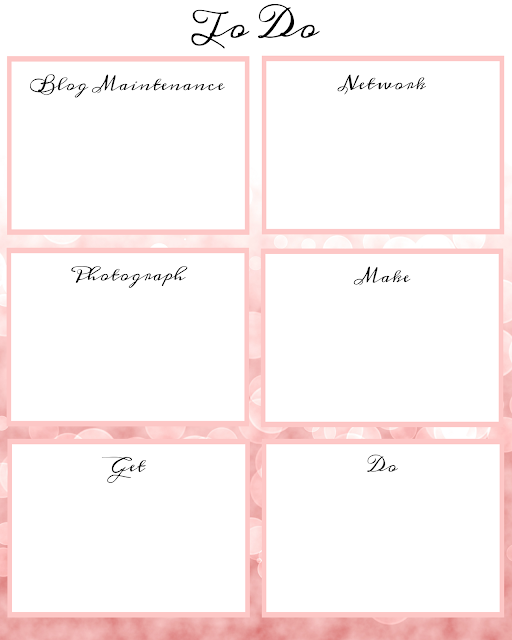 Staying organized is key when trying to keep up with all that's involved in running a blog. 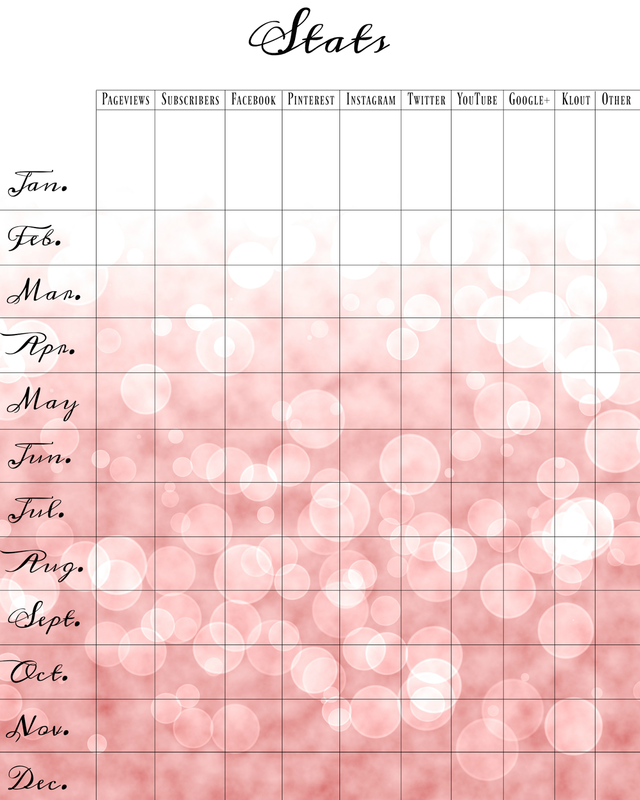 Using a blog planner is what keeps me organized. Nothing is ever set in stone, but it's always great to have a plan! Right?! If getting your blogging organized is a goal for you, then I hope you enjoy trying out this little, pink planner that I created. Oh, and did I mention that it's FREE. Consider it a little gift from me to you! I really do hope you like it. It's intended to be a simple way to keep track of your blog plan with just the essential tools that you need to stay organized. Cover: Print a copy of this to keep at the front of your planner. You'll be able to quickly recognize what it is. Don't forget to fill out the year. You can save your planners from year to year and look back on all you've accomplished. 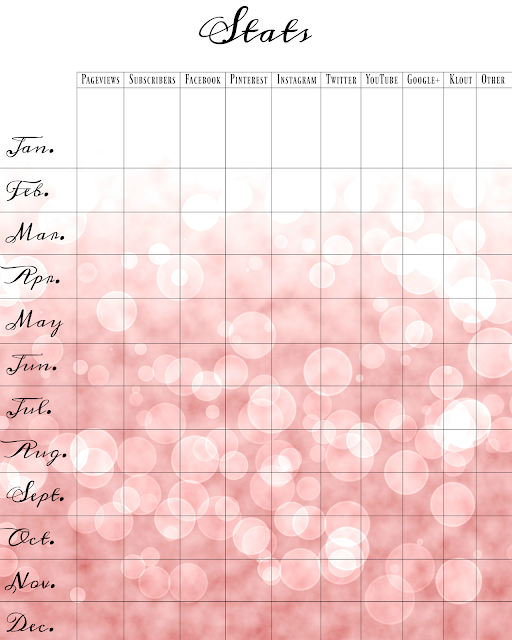 Weekly Planner Page: Print 52 of these for each week in a year. Save paper by printing a copy on the front and back of each page. 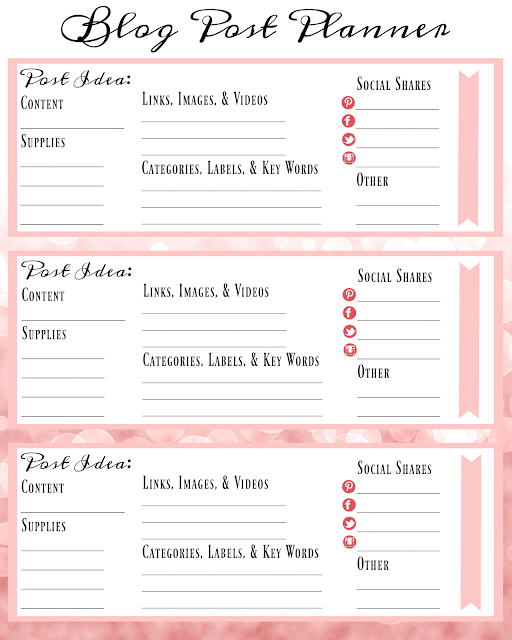 Post Planner Page: Got great content ideas? Sure you do! Jot them down on copies of this page. Having your ideas written out will prove to be a tremendous help as you plan our your posting schedule from week to week. Accounting: Print 12 of these--one for each month in the year! Even if you're just getting started, you've probably hit a few expenses that need to be recorded. 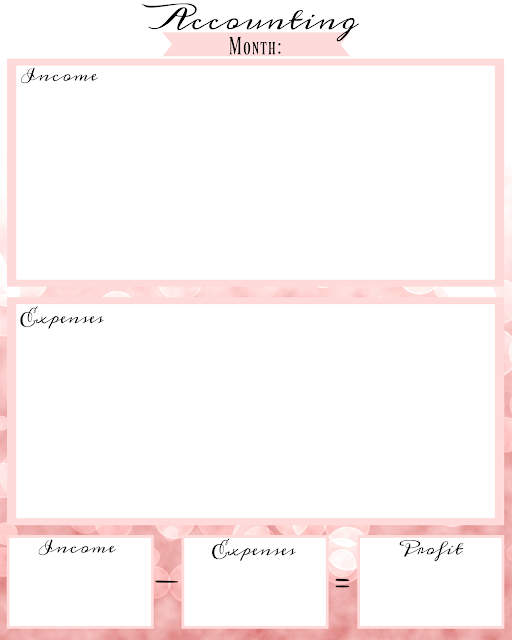 Use one of the boxes on this page to list income amounts and sources. Then jot down your expenses. I've included a spot at the bottom for you to do the math and figure out the profit for that month. Filling one of these out each month will prove to be a lifesaver when it comes to doing your taxes at the end of the year! To Do List: Let's face it! A blogger's job is never done. There's always another post to write, another brand to work with, or another share thread to join... Prioritize the most important tasks with this handy page. Right click on each image below to save a copy to your computer. 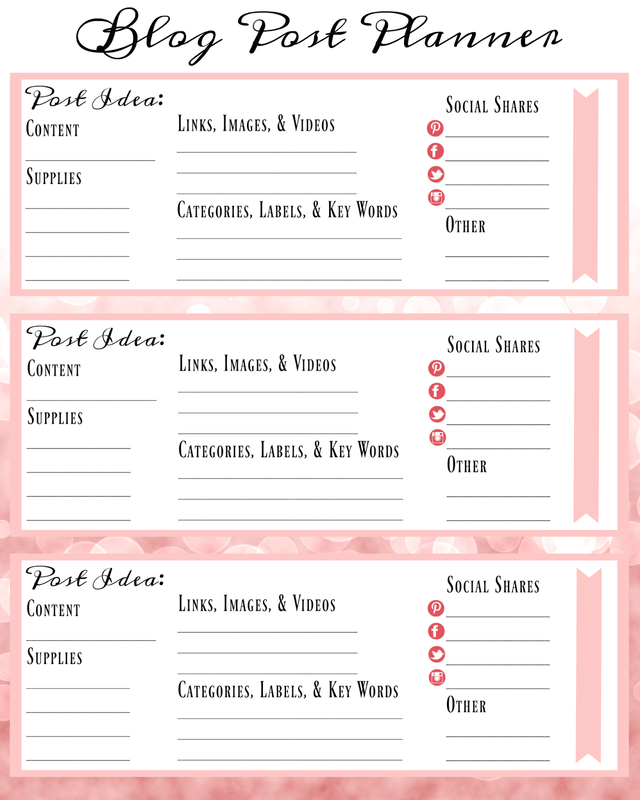 Print off as many of each page as you'd like and put them in an order that will work for you. You can hole punch the pages and place them in a binder or take them to your local office supply store to have them bound together. Ready to get your planner ready? Here you go! Please let me know if you end up using this planner. I'd love to hear what you think. I can add more pages if you think it needs something else to go with it. 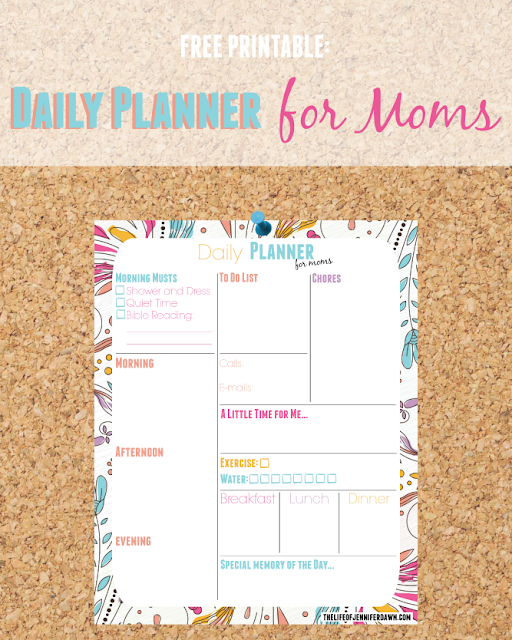 I also have a fun, daily planner page for moms! Click here to grab a copy of that printable too! This post is the sixth installment of a series I'm doing with several other bloggers. 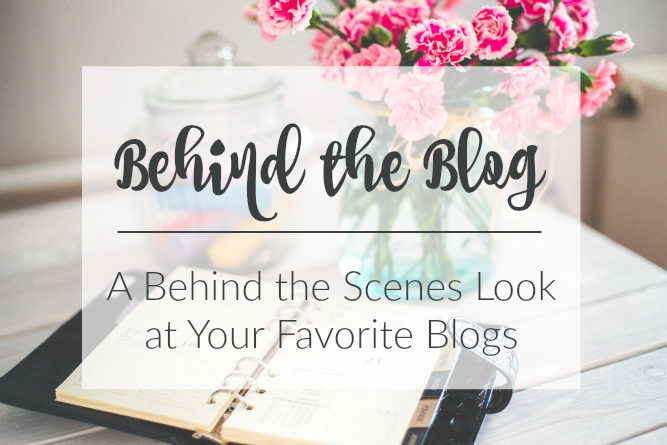 Each month we'll be sharing what goes on behind the scenes of blogging. This month's theme was Planning & Organization. You can read more about the series and past posts here. Grab a cup of coffee, get cozy, and take some time to see how these fantastic bloggers stay organized! These are great - I love the way you laid them out. 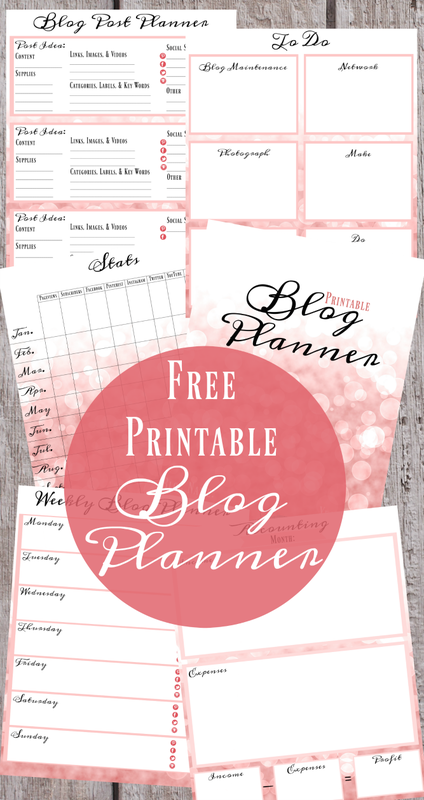 Planning is such an important part of running a blog -thanks for posting these sheets! 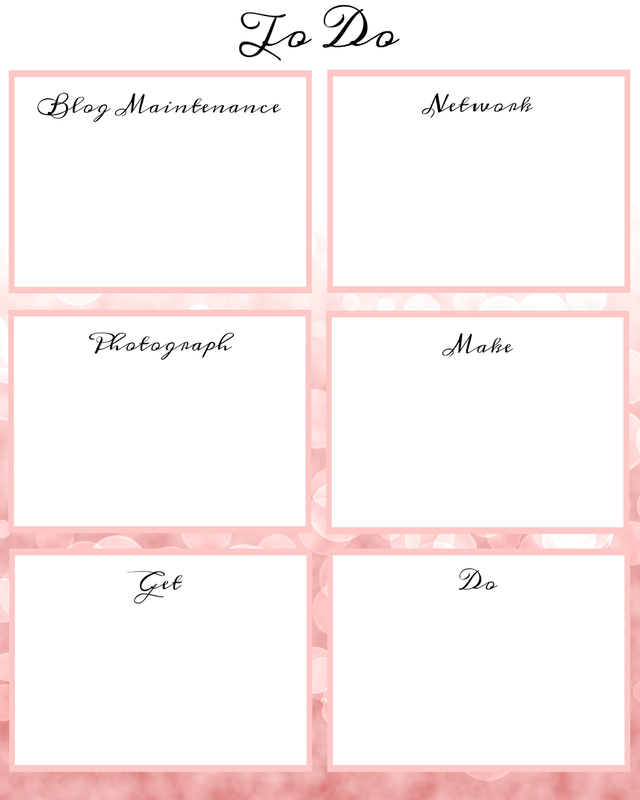 Blogging has been a part of my life that needs to be organized as well. 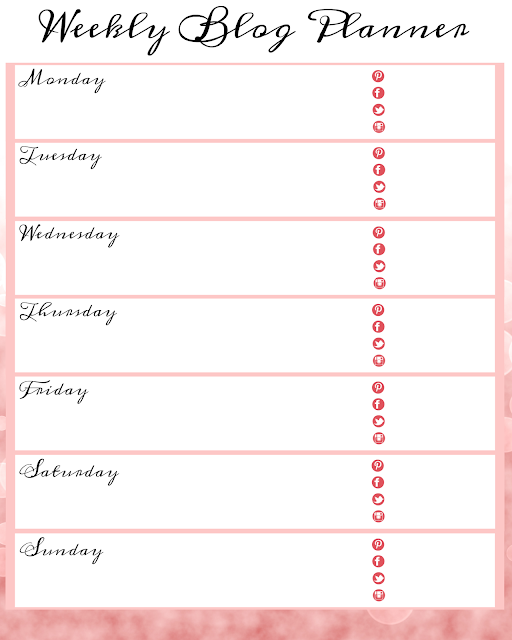 I love the beautiful color and layout of the blogging planner. Thank you very much for sharing at Family Fun Friday. The blogging pages are so pretty. But the mom planner? I so need that! Thank you!